The television station MTV, which long ago was the voice of Music on television, has gone downhill since their heyday in the mid-to-late 80s. Where once they were known for playing the best music and great music videos, over time the station has steered away from music, and has become more known for their hit reality television shows. The Viacom-owned station has been garnering huge ratings over the past few years with show like The Jersey Shore and The Real World, shows that have nothing at all to do with music. According to sources inside MTV, though, that is all going to change, and probably very soon. 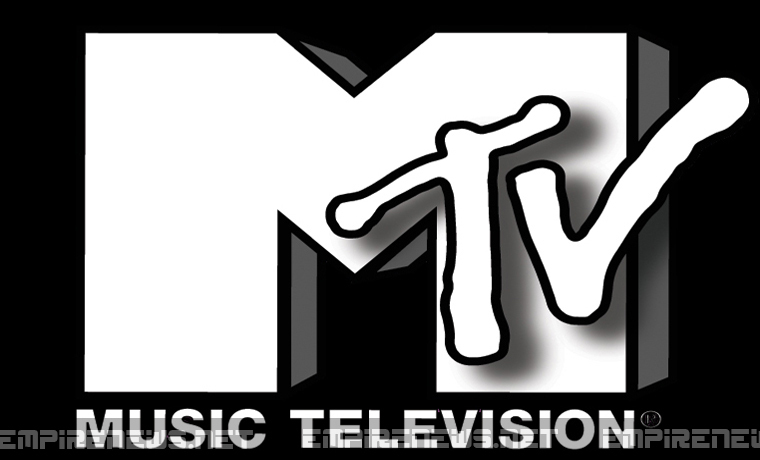 An as-yet-unnamed television company approached Viacom to purchase the trademarked name MTV, in hopes that they could actually use it to bring back the glory days of the network, and begin showing music videos once more. With another company interested in starting a new network, using MTV’s original concept – and one that made them famous – executives for the network have begun to re-think their current strategy for programming. 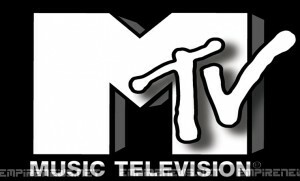 According to a source close to the talks, MTV will again be playing music videos and music-related shows, toning down their reality programs to almost nil. Instead, those shows will begin airing on their own network, MTVDocs, which will have shows such as The Real World, Catfish, and more. 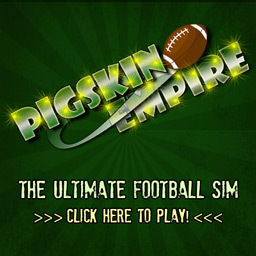 Ratings are expected to drop dramatically at first, but the company is optimistic that over time they will be back up. In a recent poll, kids and teens aged 11-19 actually had no idea that MTV once played music at all. Not all viewers are excited for the change, with many not interested at all in seeing music videos or music-related programming.